Can I convert the layouts by layout name? 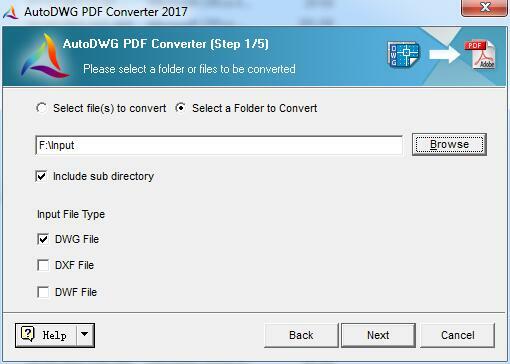 Yes, our DWG to PDF Convert supports convert the layouts by layout name from the folder. Step1, choose the folder to convert. 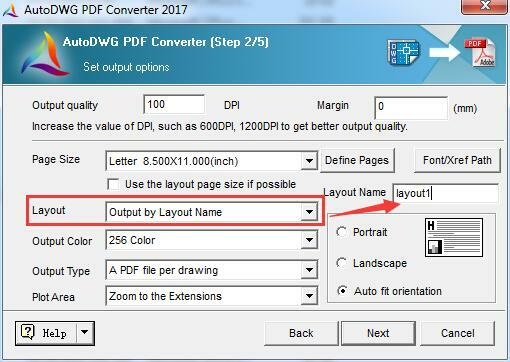 Step2, choose the layout setting as " Output by layout name", and then enter the layout name you would convert, such as "layout1".